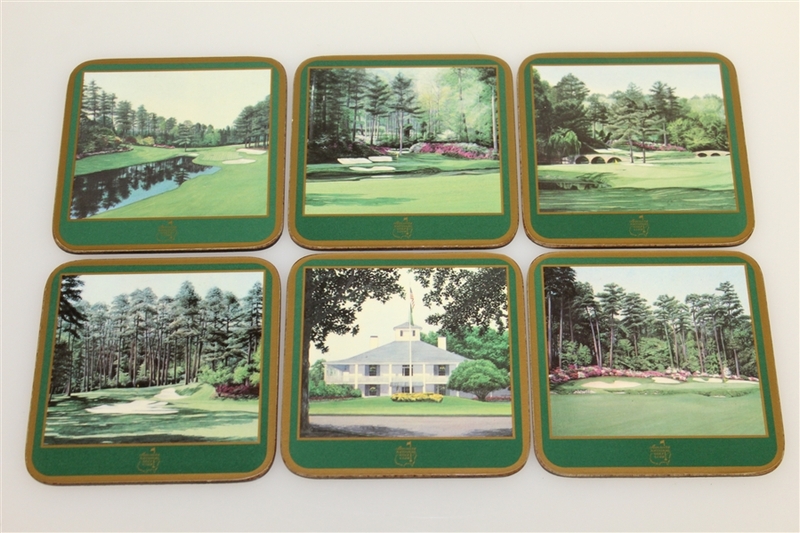 Here we have six member Pimpernel coasters that depict chosen holes of Augusta National Golf Club. 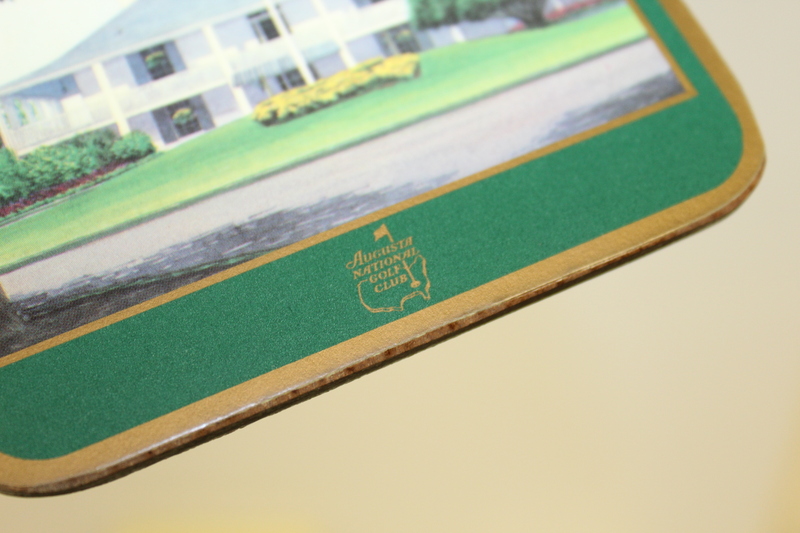 These are not The Masters Coasters, but instead the harder to acquire Augusta National Golf Club coasters. 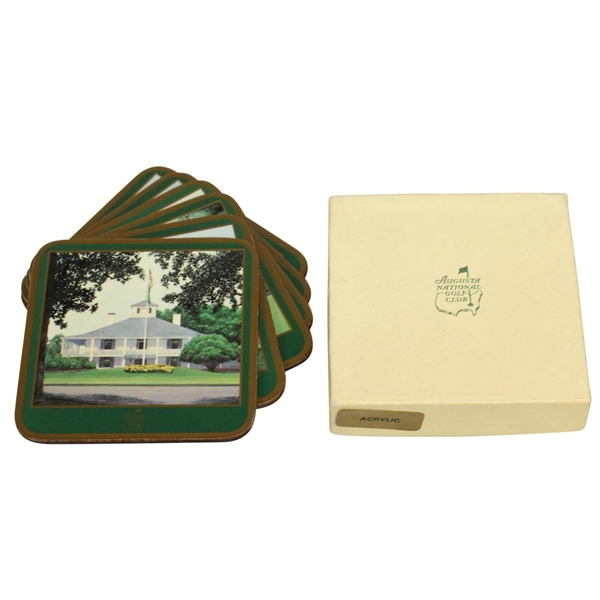 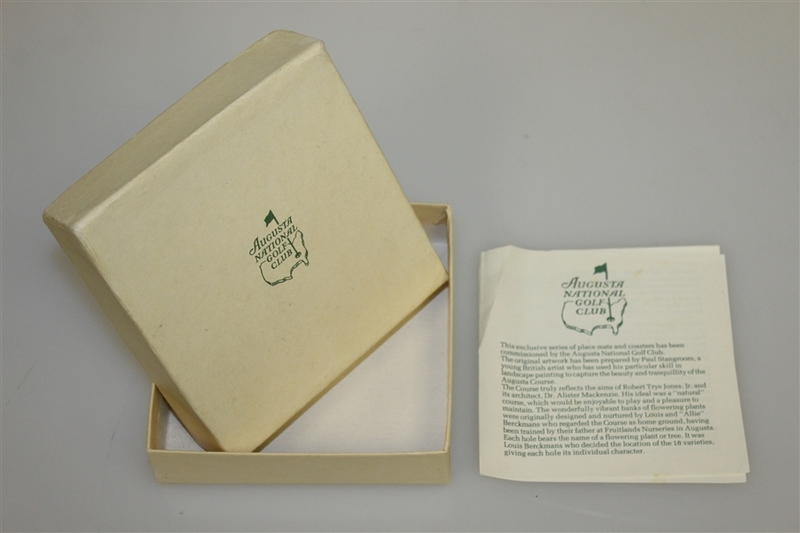 The coasters images are of Amen Corner (11th, 12th, & 13th holes), the Clubhouse, and holes 10 and 16. 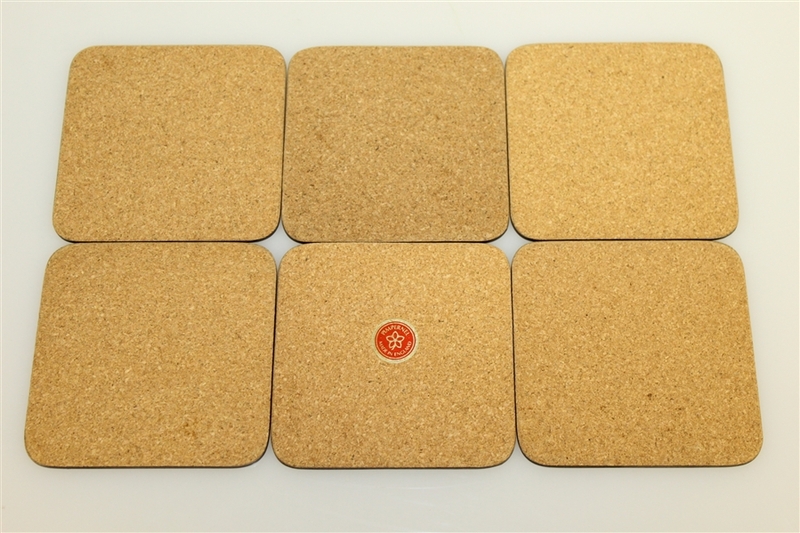 Pimpernel is a British company founded in 1933 that started making coasters when prohibition ended in the US.